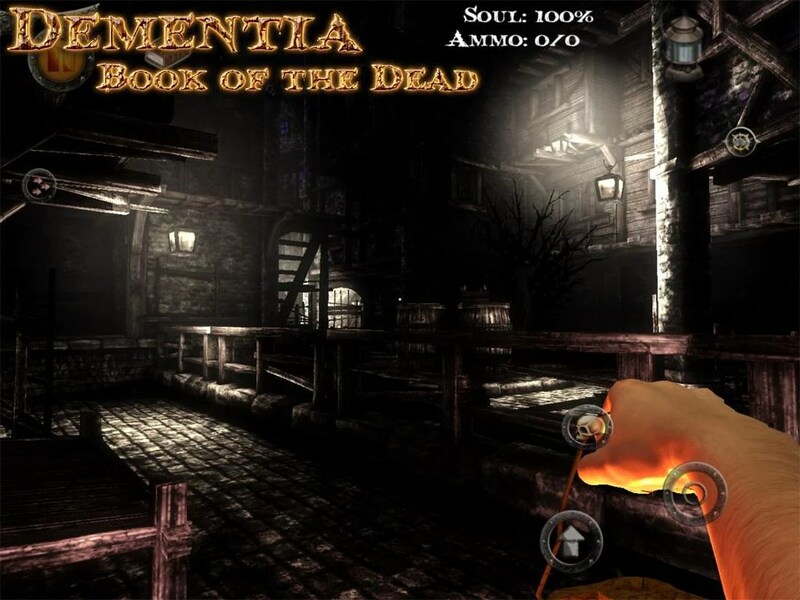 Dementia: Book of the Dead – Games for Android 2018. 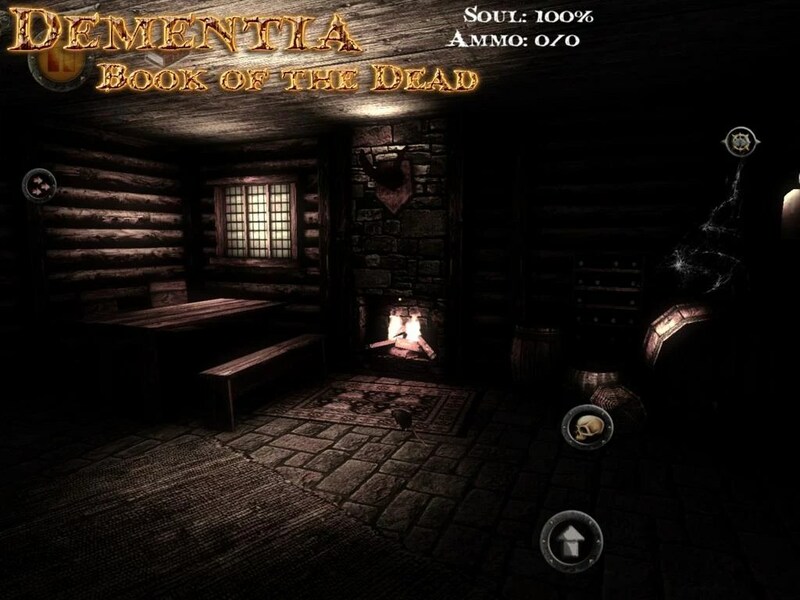 Dementia: Book of the Dead – Experience a dark and thrilling story. 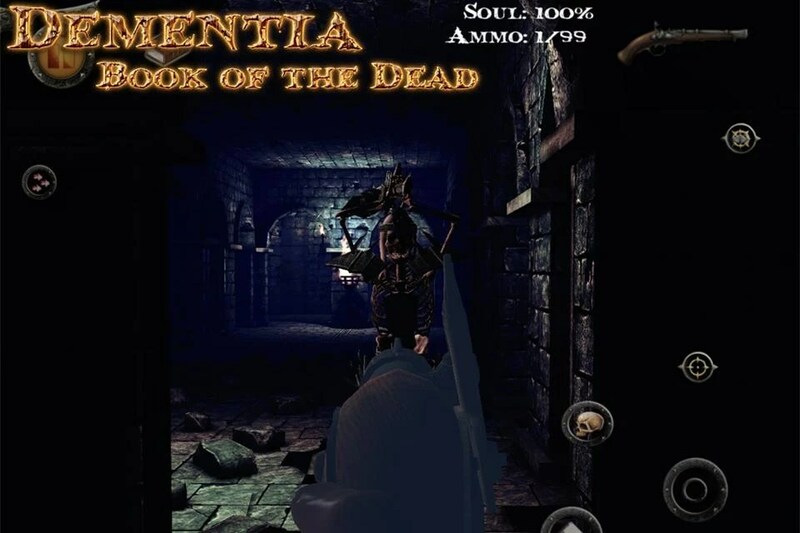 Dementia: Book of the Dead for Android is a thrilling game. 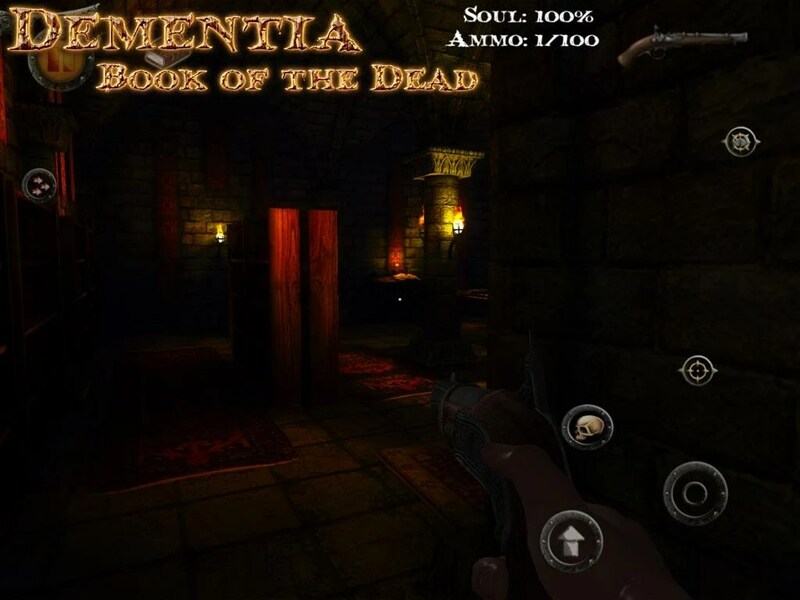 It is designed to create a terrifying experience for the user through its dark atmosphere and a combination of soundtrack and sound effects that are guaranteed to give any user goose bumps. 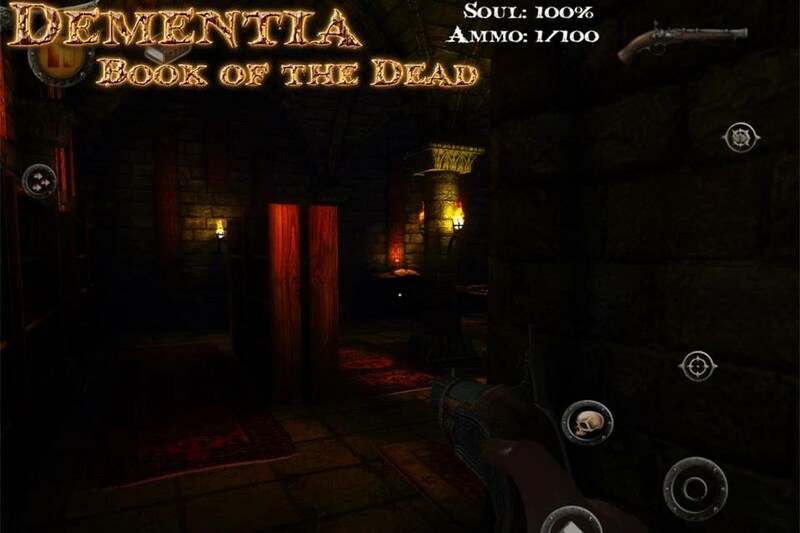 The game plays like a rather generic adventure-shooter. 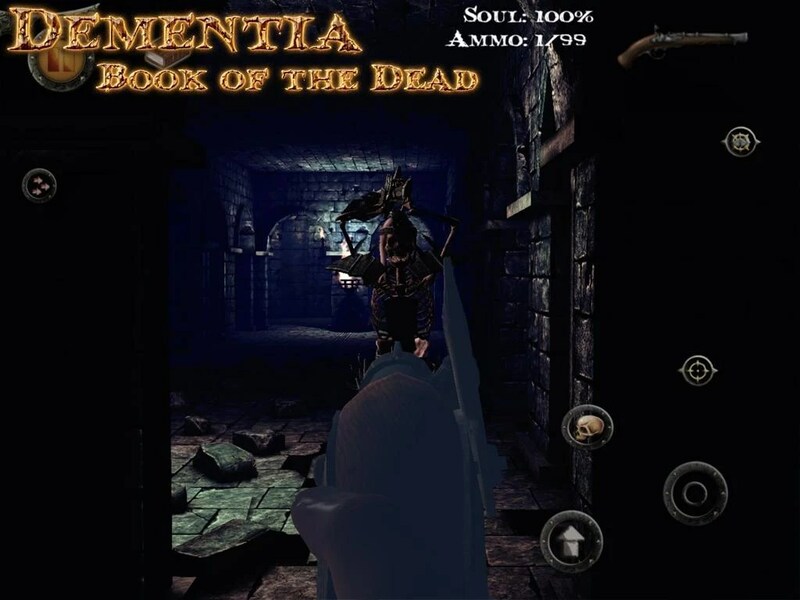 The player is presented with a thematic storyline that sets the dark mood that permeates the game and is quickly sent out to complete objectives and blast through hordes of demonic monsters. 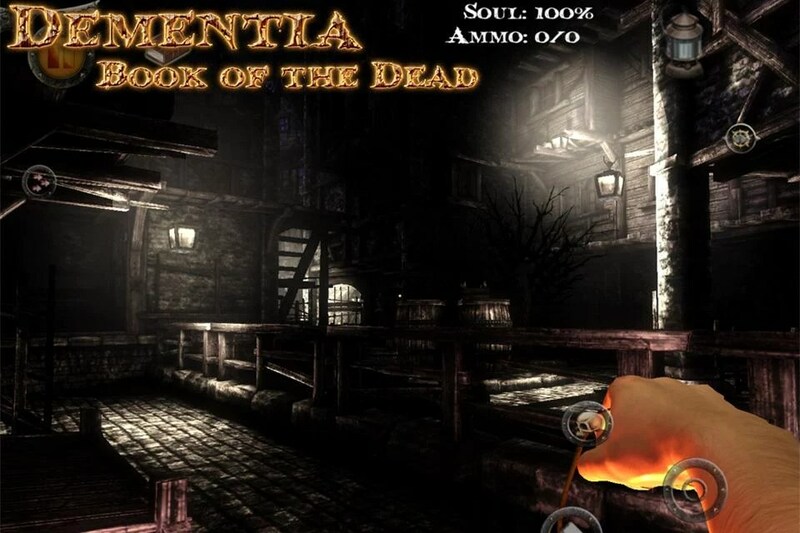 Using a slow to reload hand musket that fires blessed bullets, the player is able to blast through enemies with relative ease, while backpedalling or kiting becomes a necessity only when facing difficult enemies. The weapon can be swapped for an old gas lantern. This can be used to either illuminate dark areas or to bash enemies in a tight situation. The graphic engine that the game employs manages to create some decent environments and great lighting effects. Dungeons and towns look quite well, especially when set to ultra. 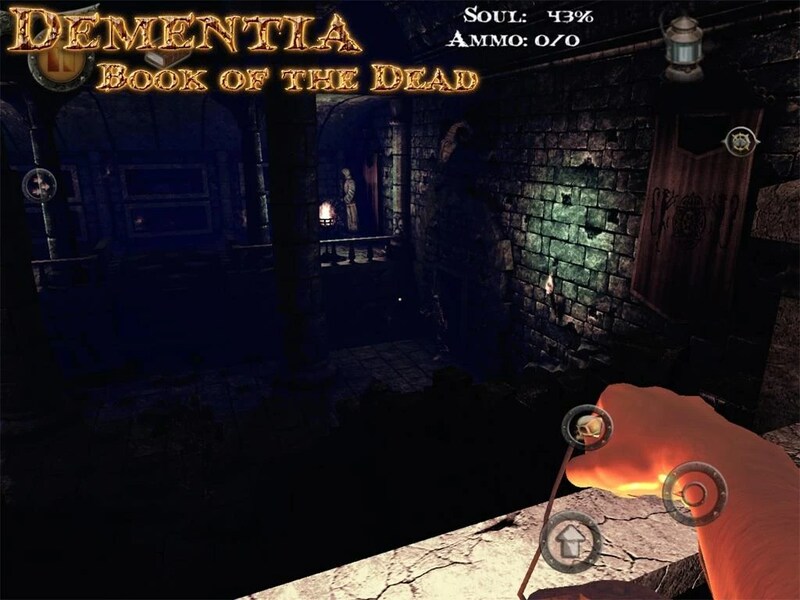 The soundtrack and sound effects manage to create 80% of the atmosphere through the foreboding music and terrifying chants. This also brings up some immersion issues, such as foreboding chants emanating from a completely empty temple. 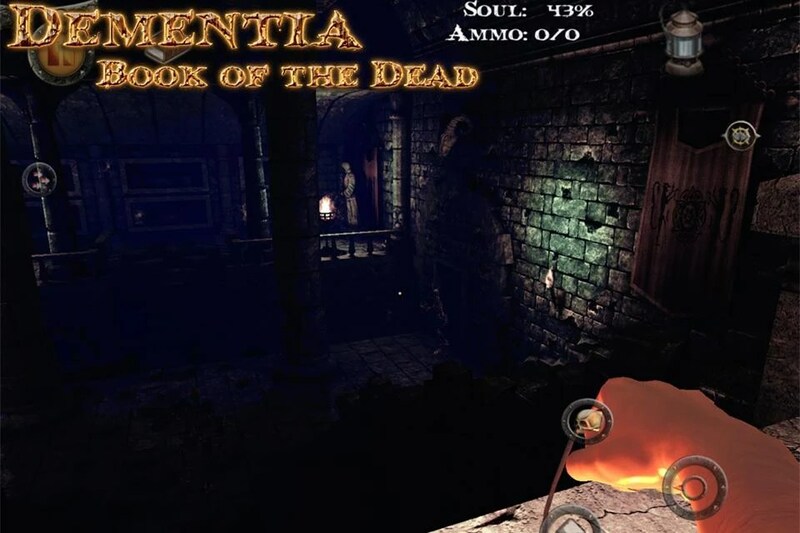 Overall Dementia: Book of the Dead is quite the thrilling experience. 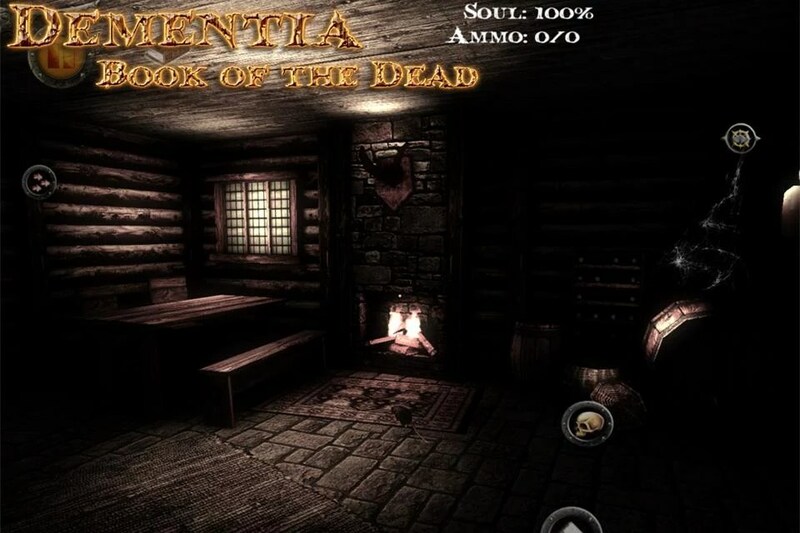 It does have some difficulties maintaining the mood though, as after the first few enemies have been encountered and defeated it becomes painfully obvious that they pose little threat. 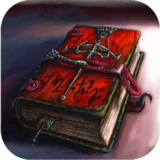 Thus it falls to the sounds that the game produces and the dark environments to maintain the overall mood. Solitaire with an interesting twist: powerups, golfing-themed, and more!